So what exactly is HUYGENS? Well as mentioned above, it is a comprehensive range of organic beauty products that caters to every need and personality. These include face care formulas, bespoke body, bath and hair collection, home & aromatherapy array and fragrances with natural active ingredients. 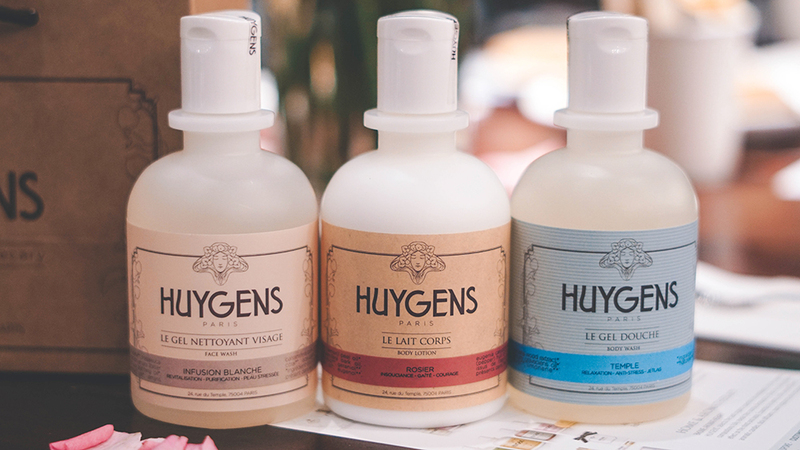 It is also good to note that almost all of Hyugens products are vegan, and up to 100% of all ingredients are grown from organic farming. In addition, this unique collection also presents an innovative customisation concept spurning 192 combinations, thus allowing users to select the ones that represents them the best. All they would need do is to follow the 3 simple steps below for a unique store experience. Pick from a selection of 12 neutral base products comprising either a body, bath or hair care base. Choose an essential oil of your preference aligned to the benefits that suits you. There are 15 natural essential oils to pick from the categories of 'comfort & calm', 'energy & vitality' and 'balance'. 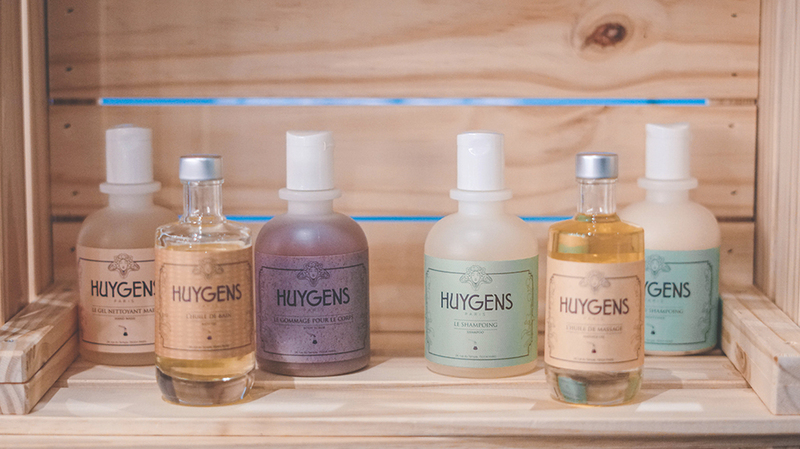 The HUYGENS team will then create your bespoke body, bath, and hair products using special tools. 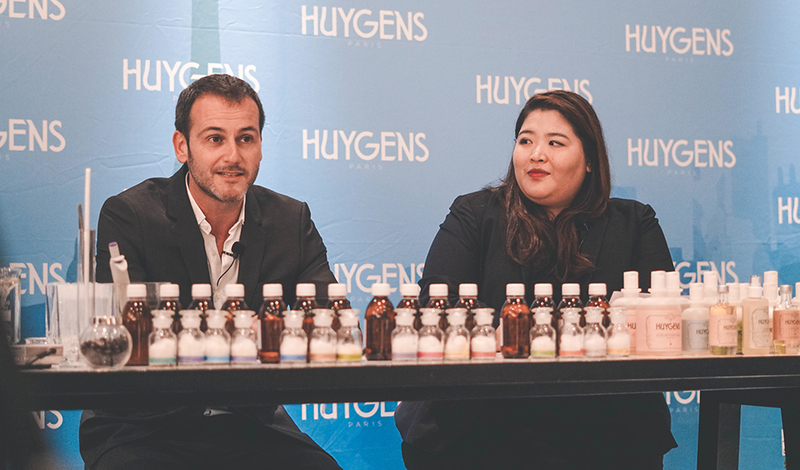 Now it's good to note that all of HUYGENS product packaging are eco-friendly, which means that their range is recyclable and biodegradable. This includes all shopping bags and gift boxes as well which are made from recycled paper and cardboard. 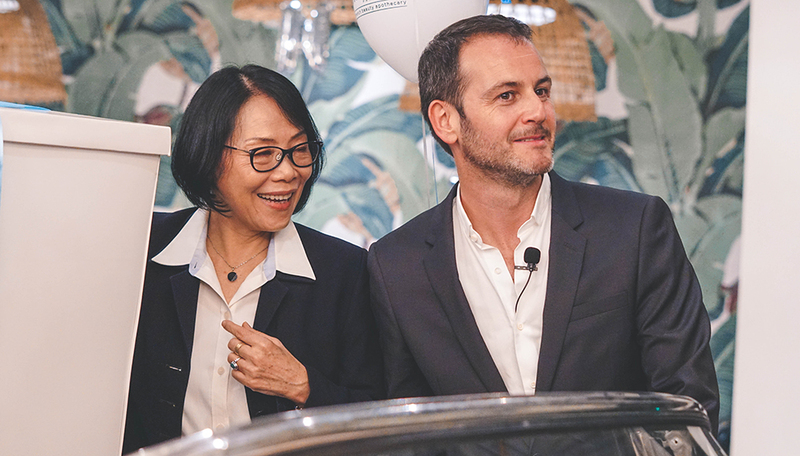 Plus to limit CO2 emissions, all of HUYGENS line are made exclusively in France, which means from packaging, shopping bags and gift wrappings are all produced locally as well. 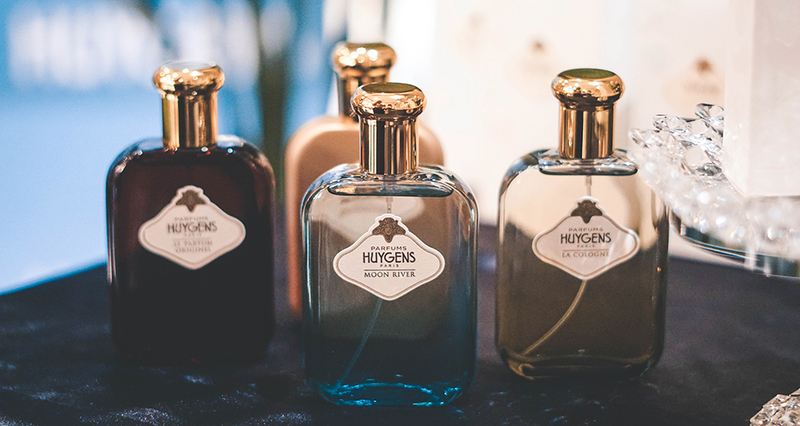 As for those who enjoy perfumes, HUYGENS perfumes are made from the finest natural raw and organic ingredients which include flower water and organic alcohol made from wheat. There are no colorants, phthalates and harmful UV filters in them and you can select from three distinct evoking fragrances which include La Cologne, Les Roses and Le Parfum Originel. 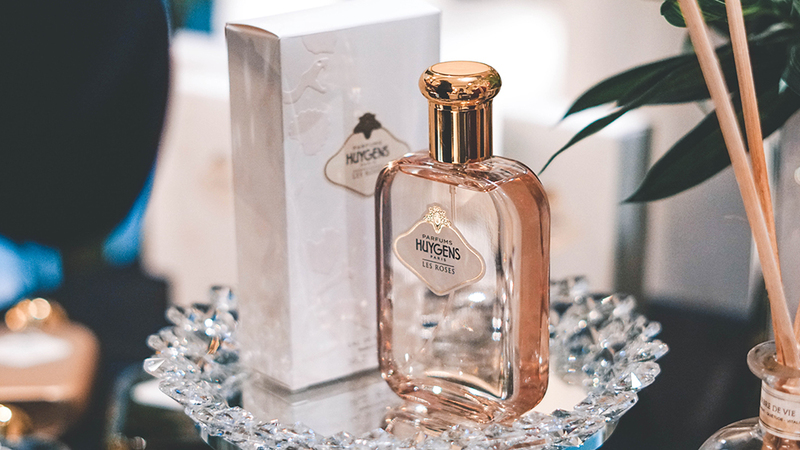 In the meantime, you can check HUYGENS out at their stores at Robinsons The Gardens Mall, Robinsons Kuala Lumpur Shoppes Four Seasons Place and at Parkson 1 Utama for a unique in-store experience. However if you would like to discover more about them online, you can also do so for HUYGENS is now accessible at their Official Website as well.